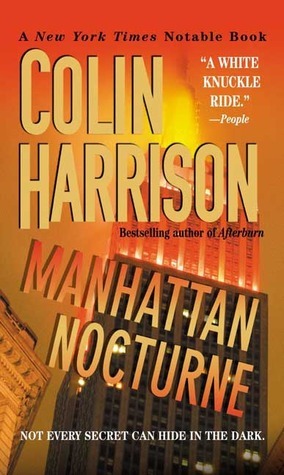 Many critics agree that "Colin Harrison’s smart, jagged suspense novels are nonpareil.” (The Oregonian) Those novels include Afterburn, Manhattan Nocture, The Havana Room, Break and Enter, Bodies Electric, and his latest, The Finder. 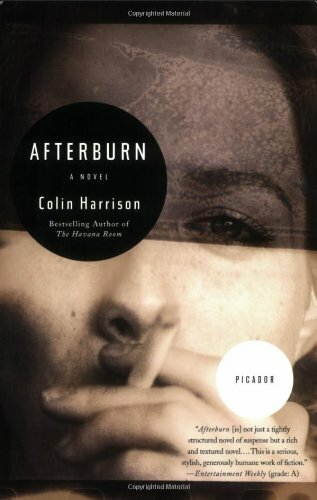 Harrison worked at Harper's magazine for twelve years, the last six of which he served as deputy editor. He is currently the vice president and senior editor at Scribner. He lives in Brooklyn, New York. Capital's Offense by Jonathan Raymond in the Apr/May 2008 issue of BOOKFORUM.